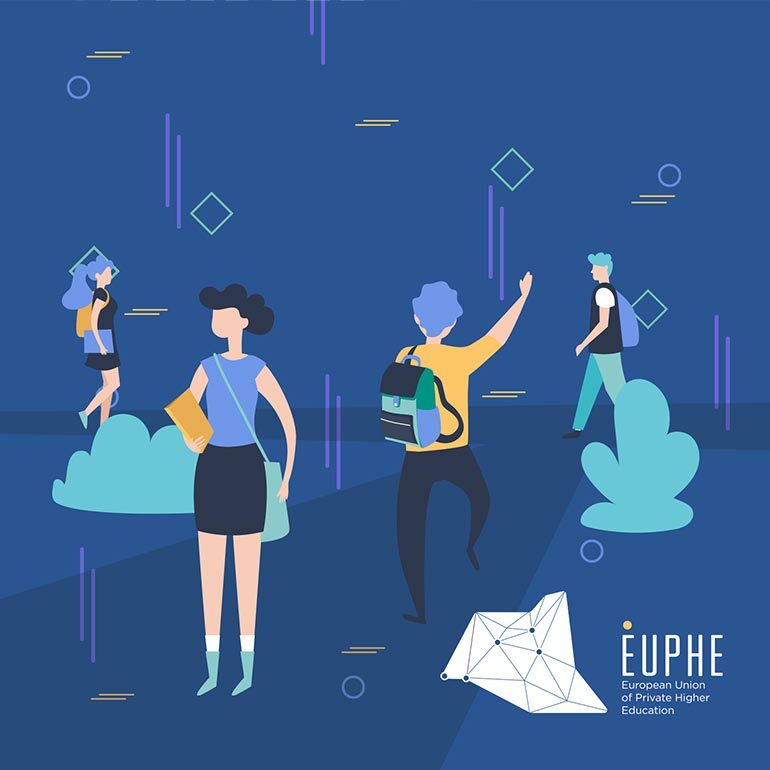 On June 26, the European Union of Private Higher Education (EUPHE) was officially launched in Brussels. The founding event took place in the Spanish Chamber of Commerce (Cámara de Comercio de España). The aim of the new association is to facilitate the exchange of experience across national borders and to work closely together with the European Commission, the European Parliament, representatives at Council level and in the EU member states on private university topics. The founding members of EUPHE are six associations from all over Europe. One of them is ÖPUK (Österreichische Privatuniversitäten Konferenz), in which the JAM MUSIC LAB Private University also takes actively part. EUPHE has just published 5 demands of and 10 reasons for private higher education.